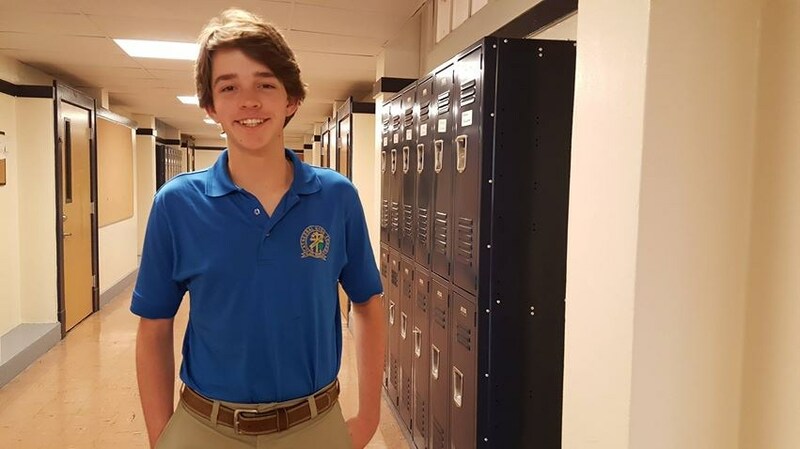 Transfer students interested in enrolling at Cathedral for the 2019-2020 school year, the online application for admission to Cathedral HS for the 2019-2020 School Year is now available, to create and account and submit and application please click here. You may direct all questions to Juan Pablo Baca, Director of Admissions. 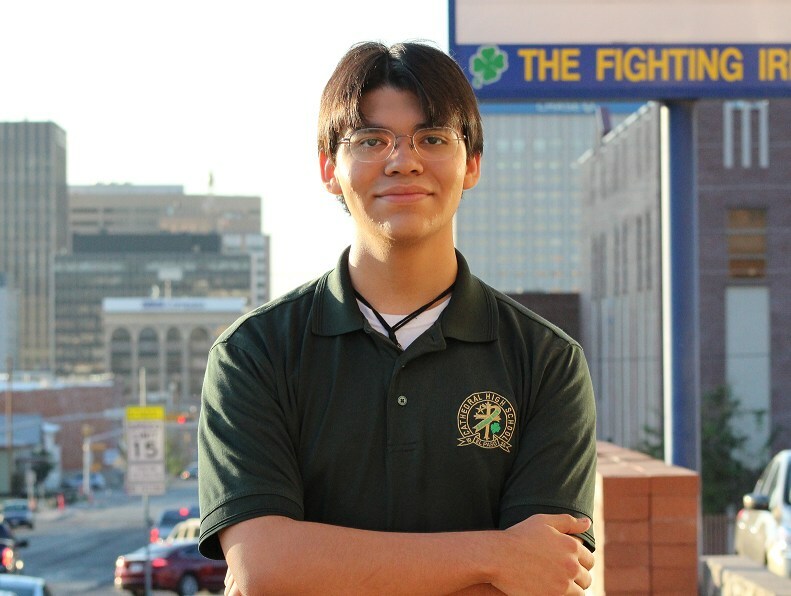 1) Make an appointment with Juan Pablo Baca, Admissions and Recruitment Coordinator (jpbaca13@cathedral-elpaso.org) to schedule a day for the prospective student to meet with our staff and ask questions regarding your interest in Cathedral HS. If the student is transferring over from a High School outside the Unites States, the student is required to take the High School Placement Test. The High School Placement Exam does not determine the student's admission to Cathedral HS.The exam exists to ascertain the academic level and preparation of incoming students.Cathedral proudly holds a 100% college acceptance rate and uses this initial exam as a guide in planning the student's first year at Cathedral. *All high school students transferring from inside the Unites States can disregard the previous step. 2) Optional: Schedule a day for you and your son to visit our campus and meet our Admissions and Recruitment Coordinator, Mr. Baca. Students can also spend a day shadowing one of our current students and witness the "Irish for a Day" experience. 3) Provide Mr. Baca with all pertinent contact information so you can remain up to date with application, enrollment and scholarship/financial aid information. 4) Our Online Application for Admission for the 2019-2020 school year is now available, you may now create an account and begin the application process. To fill out your New Student Application, please click here. Please refer all questions regarding Admissions to Mr. Juan Pablo Baca, Admissions and Recruitment Coordinator. 5) Within two weeks of submitting an application for admission you will receive, via email, a decision regarding your son's acceptance. Once your son is accepted – you will be provided for the link to the Online Enrollment process. 6) As you complete the Online Enrollment you will be able to log on and/or create your RenWeb account which you will have access once your son is admitted to Cathedral HS. 8) After you enroll your son – you will need to have completed the Physical exam forms before the new school year begins. Please contact Mrs. Mari Flores at (915) 532-3238 x 694 to complete the I-20 Visa process. Processing and issuing an I-20 Visa can take 30-60 days so we ask you plan accordingly to ensure enrollment for the next school year. If you have any questions please do not hesitate to call Mr. Juan Pablo Baca, Admissions and Recruitment Coordinator.